The annual Routes Europe Marketing Awards took place at Hannover’s Herrenhausen Gardens. 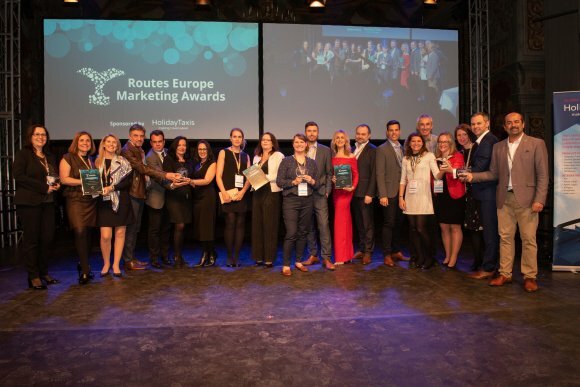 Nominated and judged by airlines, the annual Routes Europe Marketing Awards are highly regarded in the aviation industry for recognising the outstanding marketing services that have supported the launch of new air routes or the development of existing services. Budapest Airport was named the overall winner after winning the 4-20 million passengers category. Budapest Airport’s passenger traffic has increased by double digits over the last four years with 2018 recording a rise of 13.5 percent. A total of 18 new routes, including 12 new destinations, were launched between April 2018 and April 2019. They include direct flights to Philadelphia with American Airlines and to New York JFK, Chicago and London City with LOT Polish Airlines. Fifteen new routes have already been announced for 2019, the highlight being service to Shanghai operated by Shanghai Airlines. Budapest Airport held more than 170 face-to-face meetings over the last year, while its other marketing efforts include destination-focussed campaigns, holding trade events, Facebook contests, regular newsletters and tours for foreign journalists and bloggers. The award for an airport with over 20 million passengers was won by Athens International Airport . More than 24.1 million passengers used Athens International in 2018, a rise of 11 percent compared with the previous 12 months. The airport secured 62 new routes during the period and welcomed four new airlines. 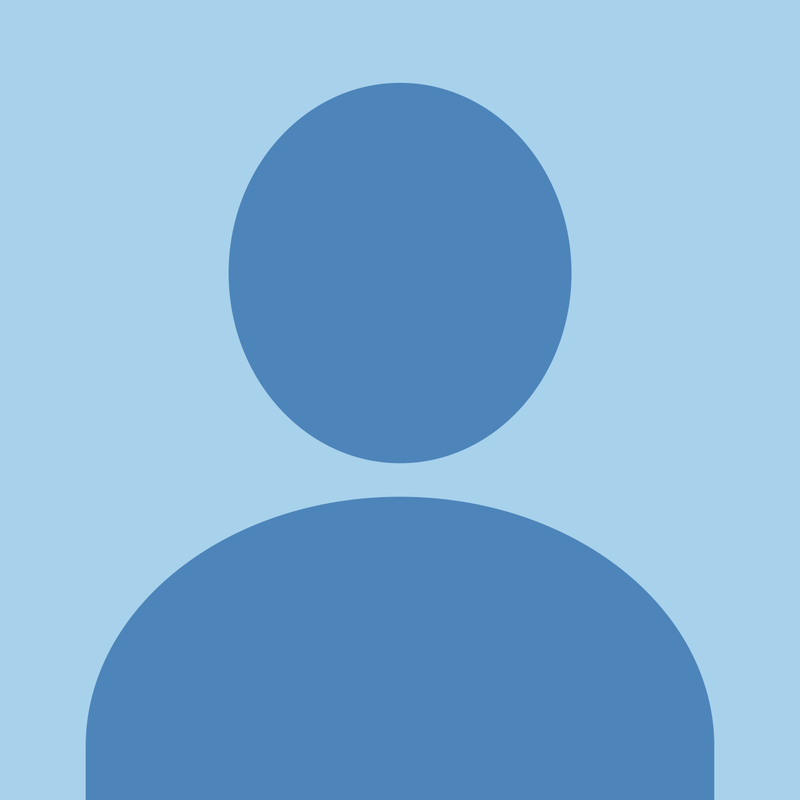 Volotea and Ellinair opened bases, while Ryanair started 21 sectors and Aegean Airlines commenced 15 new routes. Thirteen carriers also added capacity across 34 routes.